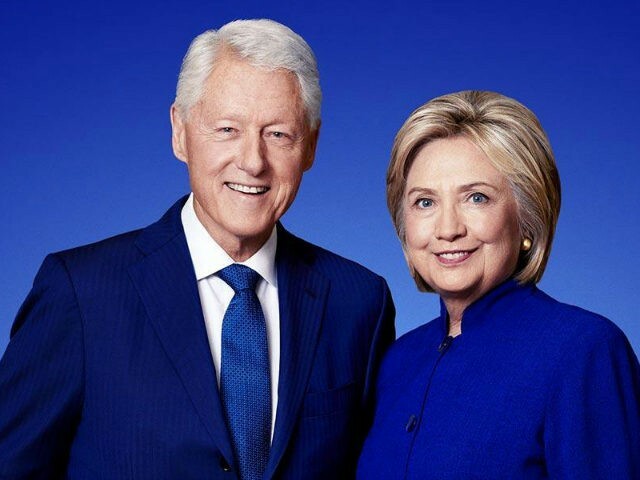 Ticket prices to see former President Bill Clinton and Hillary speak have gone as low as $7 in some locations– and the seats are still empty. Former first lady Michelle Obama is on a tour of her own, but tickets for those events range from $300 to $2,500. Moreover, they are actually selling.